Who is ready for more photos of Kaitlin and her family? I shared the film portion of their images in a previous post, but now it's time for the rest. Y'all, what can I even say about these images. It was a beautiful family, in a beautiful location, with gorgeous light. The whole family was fun, upbeat, and ready to have fun. This was pretty much an ideal session for me. 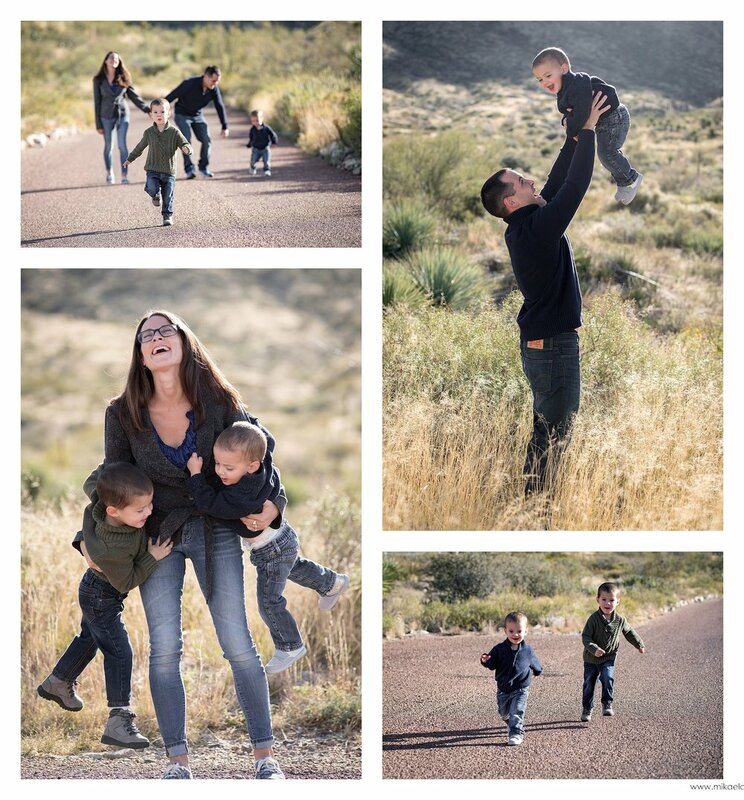 I loved working with this family and am so excited with how the images turned out! I hope I can work with them again in the future.